I was reminded this morning as I listened to a daily devotional---You are not me and I am not you. YES--EXACTLY! I become distracted from His purpose for me by looking around me at all of you. You are NOT doing what you should be doing---You are NOT doing it right---You are loosing focus---He put that right in front of you--why are you not doing it? 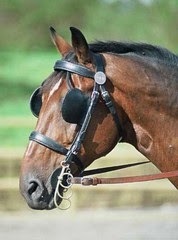 A trip to the local cowboy shop is needed---I am sorely in need of a set of blinders. Perhaps THEN I can keep my eyes on the goal and my mind on "MY BUSINESS"! Instead of micro-managing your life---I should be looking in the mirror and getting that board out of my own eye. Honestly it is much easier to pick your life apart than fessing up to my MANY HUGE short comings. We are all uniquely created for a reason---He has a unique purpose for each of us. Your purpose is not greater than mine and we are all needed to accomplish His purpose. We all begin to feel we are not needed---the "Greats" out there are doing so much more. 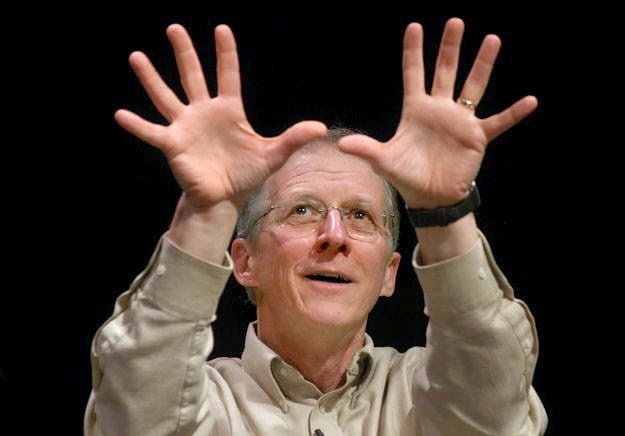 Billy Graham, John Piper, Beth Moore, to begin the long list of those who touch the multitudes. They are the ones who are lifting the big load. Why we may be used to save only one soul--our influence may be in a small circle--our gifts may only serve a very few. When we discount how He uses us--what does that say about the worth of that one soul--that small circle? Are they any less precious than the masses others may draw? Our job is not to question--our job is to keep our focus and stay on the path---You do you and I will do me--and HE will be glorified! "When Peter noticed him, he asked Jesus, 'Master, what's going to happen to him?' Jesus said, 'If I want him to live until I come again, what's that to you? His plans for us are very significant to His big picture! Satan's little trick--convincing us we are not useful or important. If He uses us for only ONE!